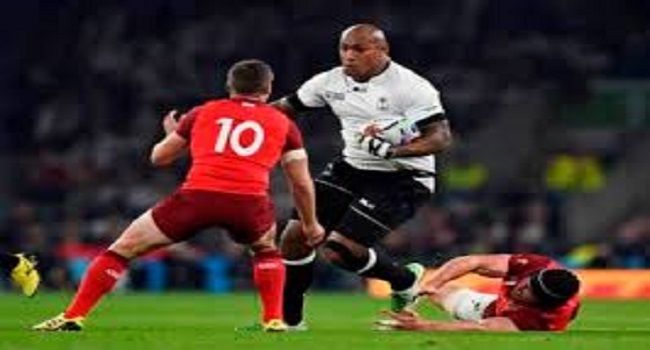 Fiji Airways Flying Fijians giant winger, Nemani Nadolo could be named into the run on team against Ireland on Sunday. Nadolo was named in the reserves for the Flying Fijians in their 19-10 loss to Italy last weekend. Coach John McKee says the Montpellier winger has been in an impressive form in the training this week.